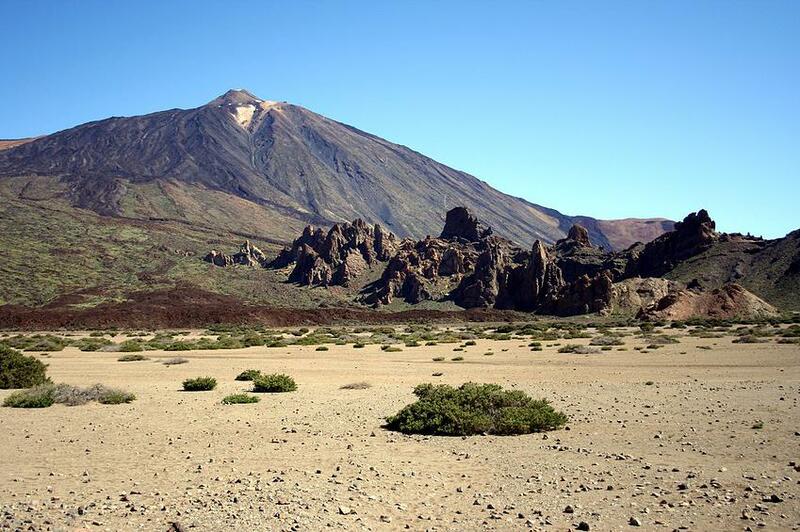 Volcano & Mount Teide Private Tour in Tenerife is the VIP class shore excursion with local guide to the National Park El Teide by luxury limousine or mini-bus. 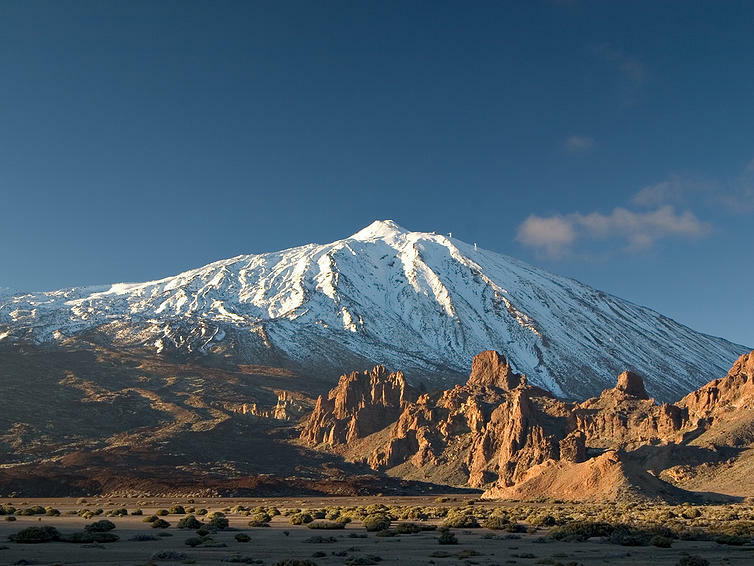 Volcano & Mount Teide private tour in Tenerife is the VIP class tour or shore excursion to the Central part of Tenerife by luxury Mercedes Benz limousine (1-3 people) or by mini-bus (if 4 to 8 people in a family or group). The trip starts and ends at your hotel at any part of Southern Tenerife. We could pick you up from the North up to the agreement. During the private tour with experienced driver/guide, speaking your language, we will go through and make stop in Vilaflor which’s the highest village in Tenerife, in National Park El Teide with possibility to lift to the volcano to the height of 3550m over the sea level (the volcano El Teide is 3718m high). If we start from the Southern coast, our first stop during Teide private tour will be in Vilaflor village. Vilaflor is the highest village in Spain and located on the altitude of nearly 1500m over the sea level. Popular legend has it that Vilaflor owes its name to a Spanish Captain of the conquistadores, Pedro de Bracamonte, who upon seeing a beautiful Guanche girl in the forest above the town exclaimed “¡Vi la flor de Chasna!” – I have seen the flower of Chasna (the town’s former name). We mainly make a short stop to accommodate to the higher altitude, but in Vilaflor we can also taste a perfect local coffee from Tenerife called Barraquito. Just in a few minutes drive after Vilaflor village we do another stop to see the oldest and biggest Canarian pine tree called Pino Gordo – Fat Pine. This tree is located in a place protected by nature from strong winds and that’s why it survived so long time. 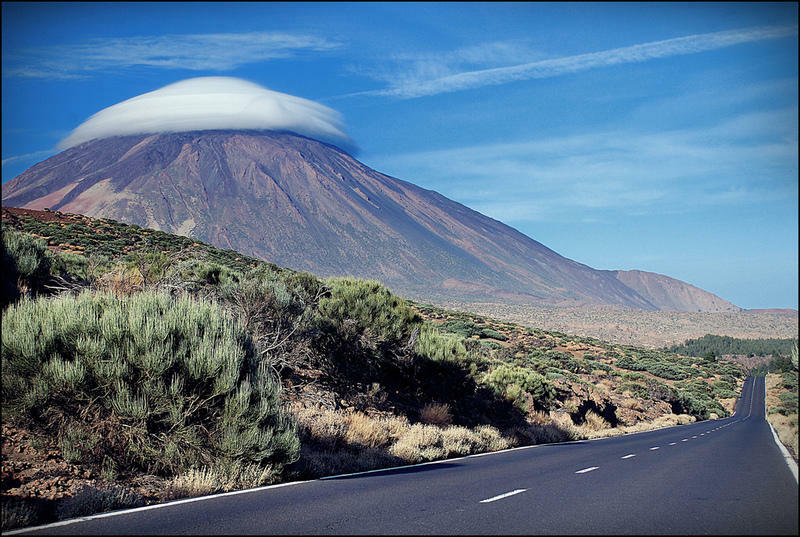 We do photos and continue our Teide private tour straight to the Teide National Park. The peak of the volcano with its crater is closed to the mass tourists and you will need a special permit to conquer the peak (it will take you about 1-2 hours and the additional payment of 50€). Depend on your hotel location we can return to the Southern shore by another road taking photo sessions by National Park Chinyero and giant and majestic cliffs of Los Gigantes. Volcano & Mount Teide private tour in Tenerife allows you to climb to the crater to visit the highest point in the Atlantic Ocean and Spain, please inform us and we will organize your permit. In this case, please, book your Volcano Teide private tour as earlier as possible, because the number of permits is very limited. 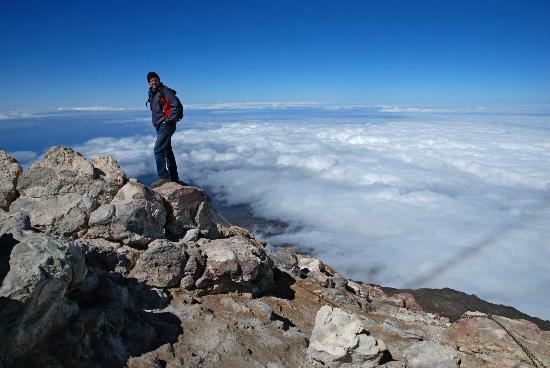 If you wish to climb the summit, we suggest booking your Teide private tour at least 3 to 4 months in advance. In the case, if there’s too late to have a permit, you still can book an option to use Teide cable car along with our private tour which will take you nearly to the summit, to the altitude of 3550m. “I found Tenerife Host online after reading positive reviews on Cruise Critic. In order to make your booking of Volcano & Mount Teide Private Tour in Tenerife easy and comfortable Tenerife Host use the most advanced and user friendly booking platform TripsPoint.com where you can easily check last actual prices, the tour availability, required booking deposit and book this tour. To get more information of Volcano & Mount Teide Private Tour in Tenerife and do booking, please, click the button ‘Book Now’. You will be taken to the tour page at TripsPoint.com where you can easily book the tour.